Why can't I wait to read these? Well Maas' Throne of Glass series is just awesome! Need I say more? Then I have totally been sucked into Deborah Harkness' All Souls Trilogy. That first book was so good! I do have to warn my readers that this series isn't what I would consider clean, but it has fabulous story-telling and characters. So excited for this....I haven't finished the other ones yet, but I am loving this series so far!!! I've been meaning to get into both of these series for a while now... The covers are both absolutely gorgeous! I never really got into the Throne of Glass series but I guess I should give it another try. 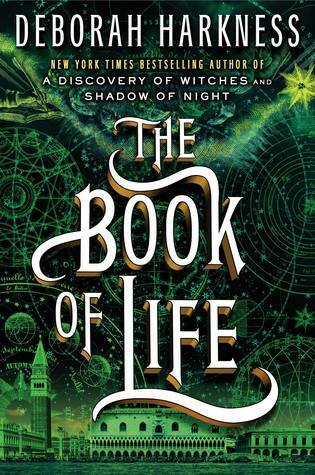 Book of Life seems interesting too. Great picks! 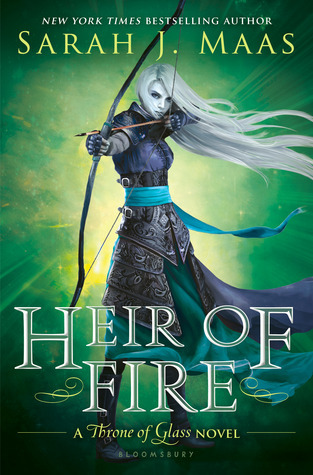 Heir of Fire is going to be awesome. I hope it lives to up your expectations. The other one has a nice cover. Very excited for Heir of Fire. I have only read Discovery of Witches, not the second book, but I heard that it's great and very grounded in history. great picks! You've brought these books to my attention. I'm glad you are loving it. I definitely did! They are both really good. Thanks for stopping by! You know, everyone doesn't connect the same to every book and that's okay. The second book (Crown of Midnight) gets pretty intense. I kind of have a thing for assassins (like in Poison Study), so that's one thing I have loved about this series. I so agree! 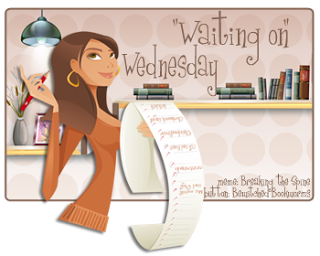 The second book exceeded my expectations and so I think if the author keeps that quality of writing and intensity up that there is no way I'll be disappointed. Thanks for stopping by! I got declined for that one, which was such a bummer, but that's okay. I'll just have to wait for release day. It's going to be sooo good!